Join today and get exclusive offers! Dashcams are small self-contained digital video cameras built for one purpose: to record everything that happens whilst you’re driving on the road. In the case of an accident you can use this footage to help support whose fault it was and maybe even speed up an insurance claim or protect yourself from false accusations. You will be amazed what a Dash Camera can capture whilst on the road. Autowfix have been using silent witness products for years. 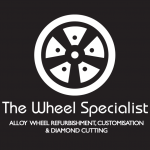 We have found the product one of the best on the market for reliability, durability and a fantastic warranty and the after sales service is second to none, real people dealing with what you need when you need it. I would not hesitate to recommend silent witness to my clients but not my competition as I want to keep this for ourselves. We have been using Silent witness for the last two years and indeed is a very good product. They are always available and quick answering our questions. So it is a good product with professional team behind! More important than recommending it, we are users! Five Stars! 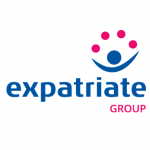 A good range of products and competitively priced, with a great customer service support. Simply click ‘Get Offer’ on this page. Parksafe’s website will then open, simply click the red coupon box which informs you that the code you must enter at the checkout. This will then take you through to Silent Witnesses website, simply add the desired products to your basket and enter the discount code at the checkout. Can I install Silent Witness Camera myself? Is the Silent Witness Legal to install & Use in the UK/EU? Where does the Silent Witness Camera fit? There are insurance companies that support the use of in vehicle cameras; Silent Witness continually update a list that is viewable in their forum. What voltage will the MI-Witness Camera work on? How does this offer rate? Here is the total score for the offer based on customer reviews. Below is how the offer rates in the different areas for which it can be rated, including the customer experience at the offer website. Parksafe Automotive has been established as an automotive and commercial supply based in the Midlands of the United Kingdom. They are considered as being one of the leading supplies to the industry and our brands have become well known throughout the UK and Europe. Whether you operate an international, multi-vehicle fleet or a small business in a remote corner of the globe, Parksafe Automotive have a local specialist to help with your safety requirements. 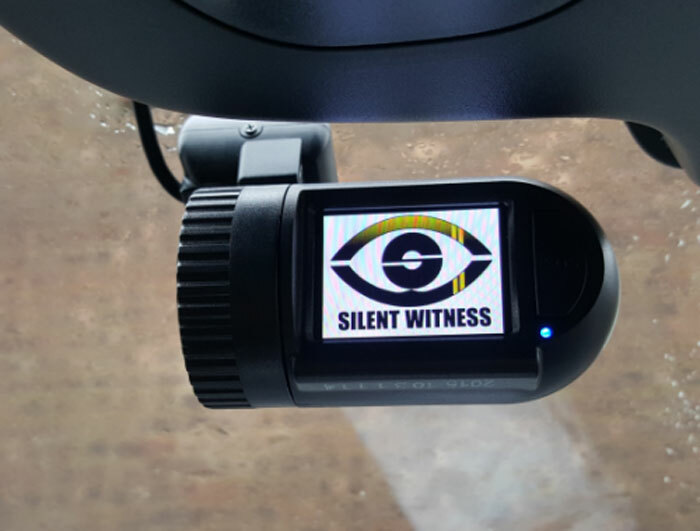 Parksafe Automotive are in partnership with Silent Witness who is a Global manufacturer of Dash Cameras, Telematics and Vehicle CCTV which offer real live recording whilst driving. Share this with a friend ! Have a question about this offer? 10% off luggage with Revelation! The Autoserve Club is a community of members who through their buying power can offer benefits that the general public are unable to obtain. The Autoserve Club membership will give access to discount terms and service level agreements with hundreds of garages and an extensive range of motoring and travel offers nationwide that will save you hundreds of pounds.